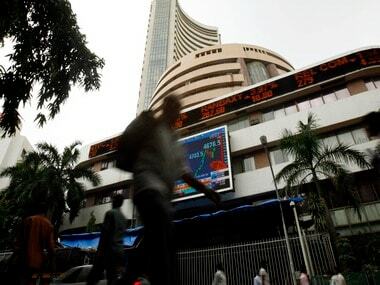 The Indian equity markets opened in the red this morning after the rupee breached the 63 mark against the US dollar for the first time since 30 September. 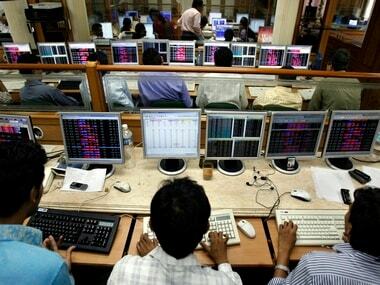 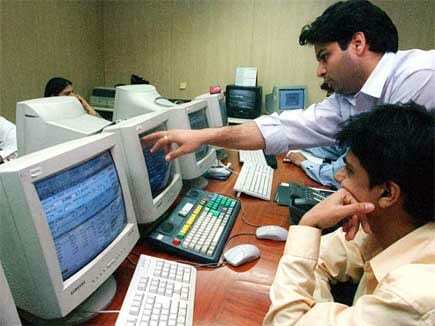 Indian markets opened flat as investors remain cautious ahead of RBI's policy move. 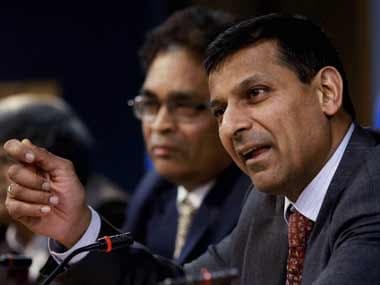 The RBI is expected to raise policy interest rates for the second time in as many months today to fight stubbornly high inflation, while rolling back further emergency measures put in place recently to support the slumping rupee. 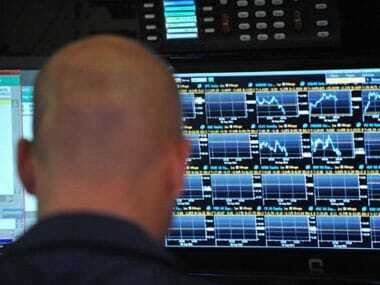 Markets are likely to see a gap up opening after the Federal Reserve stunned markets and decided not to taper its asset-buying programme. 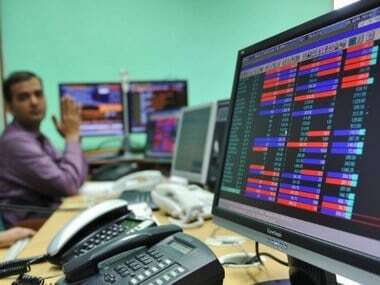 The Indian equity markets are likely to open steady with a negative bias today as Asian stocks have risen in the morning trade, while SGX Nifty futures on the Singapore Stock Exchange was marginally down. 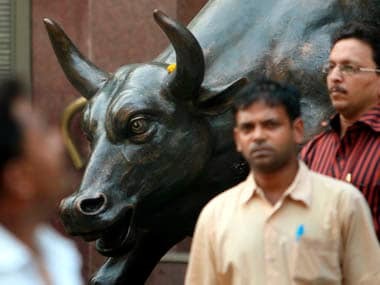 Admitting that the government could have done more, Chidambaram said measures can only be taken once the wheels have turned. 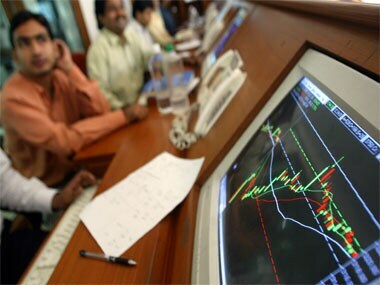 Nifty has recovered from its fall and is now trading at 4,886.